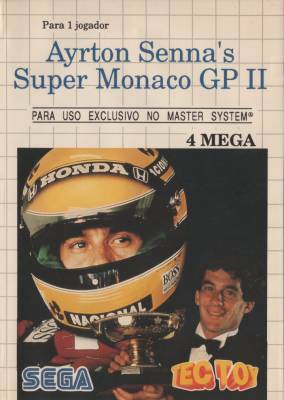 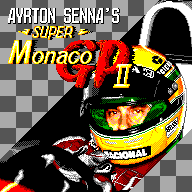 (Ayrton Senna's) Super Monaco GP II - Games - SMS Power! 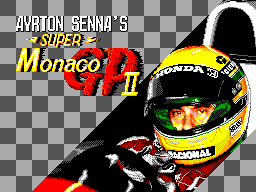 Experience the heart-stopping action of F-1 racing on the most challenging circuits in the world! 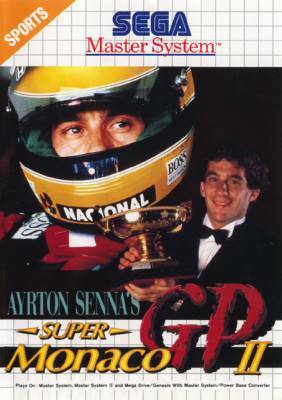 You are in control of a precision machine, ready to test your skill and abilities to the limit to win the ultimate prize: The championship cup! 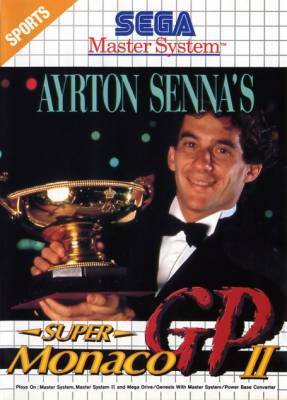 "Ayrton Senna" on top of cover picture. 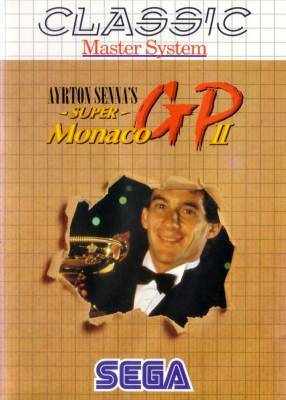 "Ayrton Senna" on bottom of cover picture.